It wan't until yesterday I realized that this old pattern of mine had never made its way to this site, so here it is (as I promised one of our readers). I generally don't attach much fanfare to this, and I use this mainly a “heads up” event only. 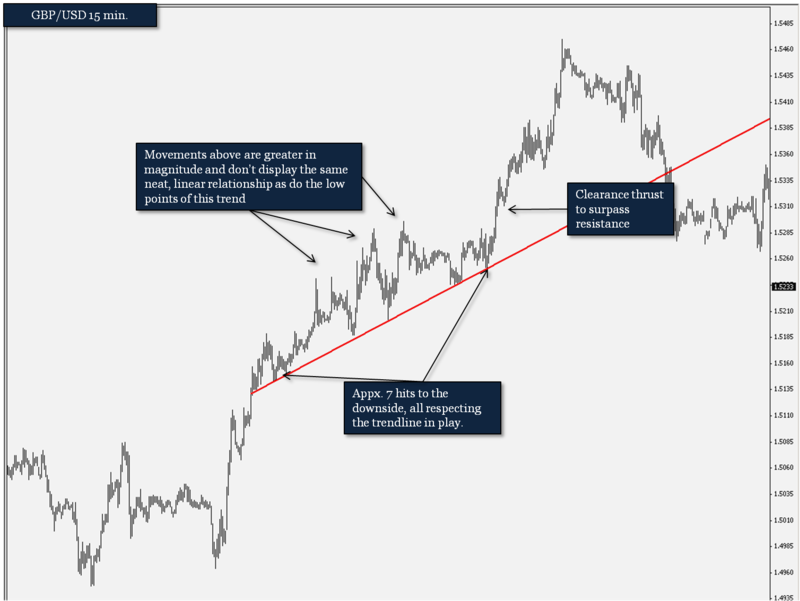 Essentially price breaks out of a range, starts to trend, and that trend becomes more parabolic. 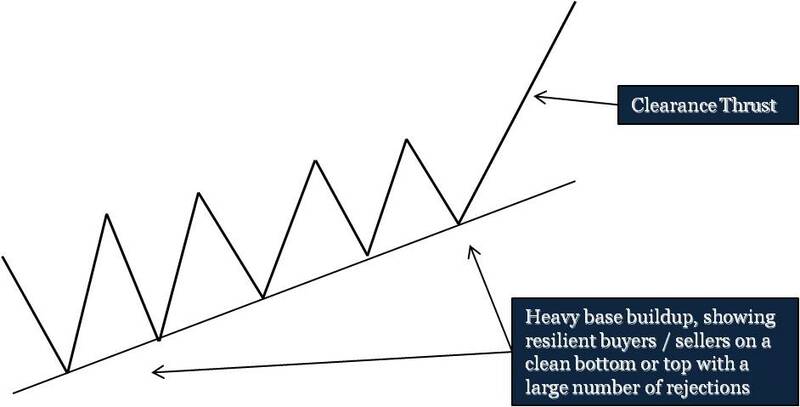 My primary use for this is to simply hold off on countertrend trades until it occurs, or in some instances, hold onto a trend trade to “let it bleed”. This is how longer term divergence gets created, and I want to see it before making any moves against underlying price action. “A parabolic trend becomes more parabolic, breaking out in the direction of the underlying trend. Traders that fail to respect base indications such as these tend to get caught in hard drives against current price action, “feeling” it is overbought/oversold and ignoring intraday clues that tell them otherwise. It wan’t until yesterday’ wasn’t? Maybe, just maybe, the day before that. English isn’t my primairy language, but why is it wan’t and not wasn’t. I checked Google but I can’t find what wan’t means. EURUSD clearly had such move last week. interesting how traders look at the same patterns, but call them different names, i trade the same pattern as well…wait for price to ride along the lower channel, then it shoots up…i call it price exhaustion..or last kicks of a dying horse (bulls), coz i noticed that after it shoots up, bulls usually fail to sustain prices higher and it usually falls down back to the lower channel…and lower. Agreed. One thing I do often but just not here is usually add a “(or whatever you want to call them)” immediately following a description. And yes again, you usually get a channel or wedge formation leading into these. Last post I made on Friday sort of highlighted that. Over the years I’ve used conservative targets but always seek better ways to quantify a reasonable movement on these kinds of pulls. Hi Steve, I could be wrong but I caught the nice move down on the eur this morning and on the 5 min chart it sure looked like a clearance thrust! Of course there were other factors, TL’s, taps, so on… The thrust happened at 3:00 EST. Would like to know if I read it correctly? Thanks. Could you perhaps comment the the sentence: “This is how longer term divergence gets created”? 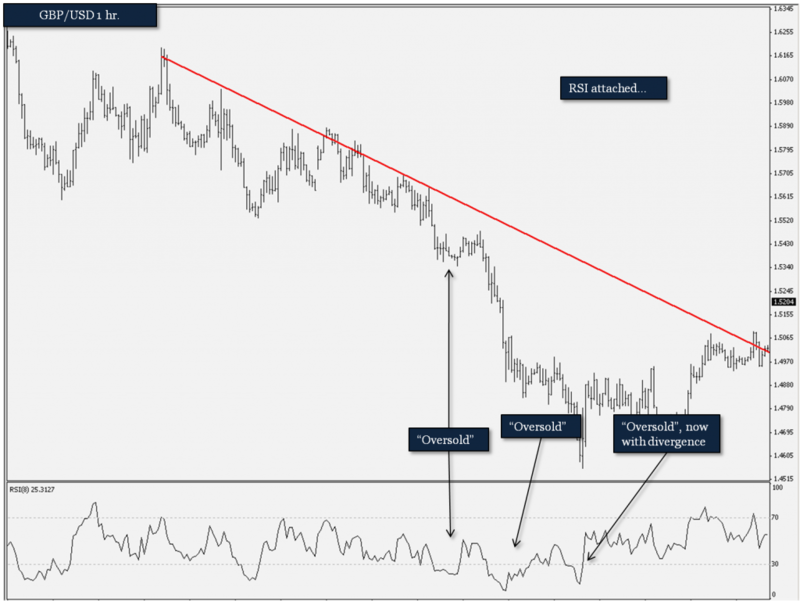 – Is this a reference to RSI divergence? I’m reading this again and don’t understand it. Essentially this refers to an “all-in” market. Your standard indicator groups out there (RSI, CCI, Stochastic, etc) will likely read “oversold” ahead of this spike. Of course when the spike occurs, such indicators would diverge. These indicators are generally designed for mean reverting markets. In an aggressive trend such as theis, their standard interpretation fails.